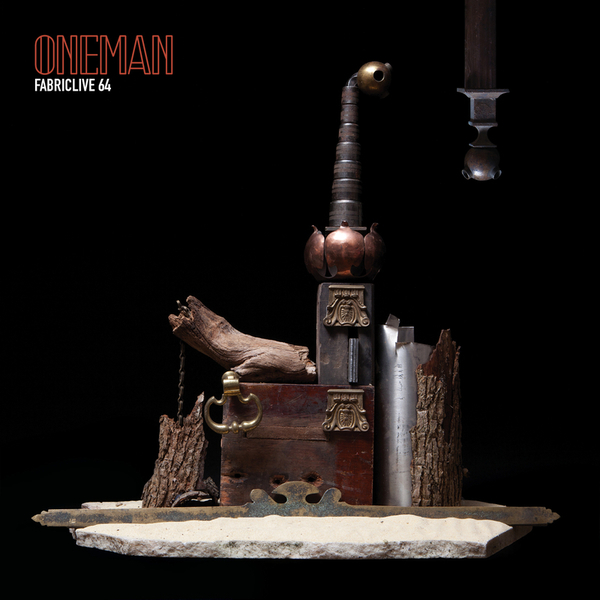 Oneman is hands-down one of the most deadly party DJs in the country, and his FabricLive mix was never going to be anything other than a rollicking ride. In terms of make-up, it's a typical Oneman set really, taking in classic garage from Dem 2, Tuff Jam, d Nu-Birth, up-to-the-minute club fare from Joy O, Pearson Sound and MikeQ (his killer ballroom version of 'The Ha'), the odd brazen crowd-pleaser (Steve Gurley's mix of Basement Jaxx's 'Red Alert'), early grime (Youngstar) and choice material from his own 502 Recordings (namely Fis-T's brilliant, wobble-redeeming 'Night Hunter' and Teeth's 'Shawty'), not to mention a stack of brilliant tunes that you bought yourself but have probably forgotten about - like Grievous Angel's thumping dancehall/UKF hybrid 'Move Down Low' and Doubleheart's beautifully swung NonPlus cut 'Salsa'. 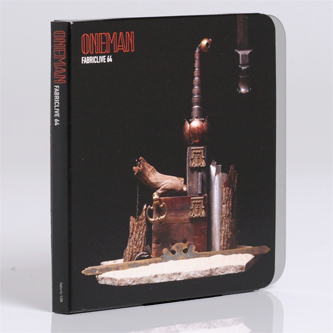 No mix CD will ever quite adequately capture the irreverent, high-speed experience of hearing Oneman bring it in the flesh, but this one comes pretty damned close.